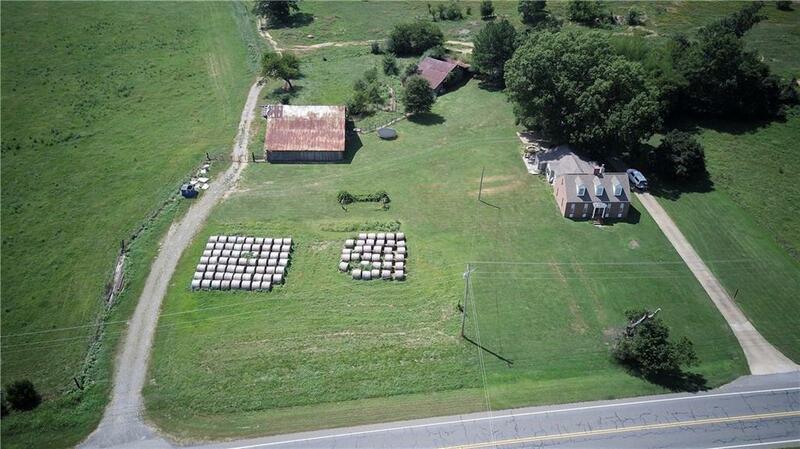 179 acres zoned AG, 1 acre with farmhouse zoned Residential. 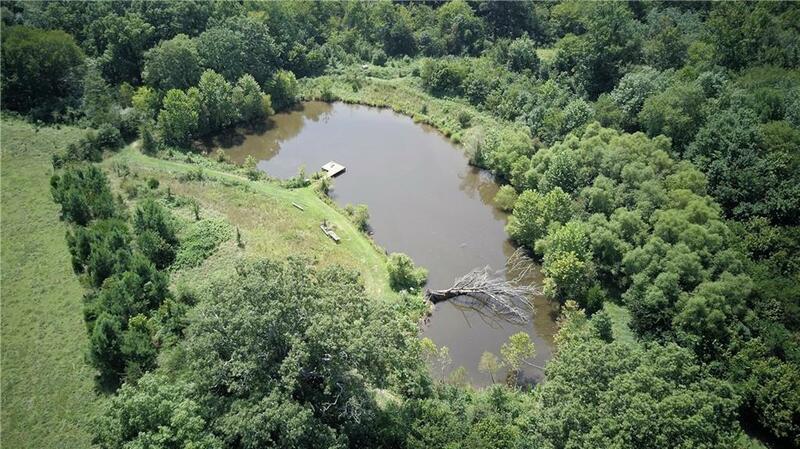 Great commercial, residential, or farm potential180 ACRES WITH HIGH VISIBILITY & HIGH TRAFFIC! 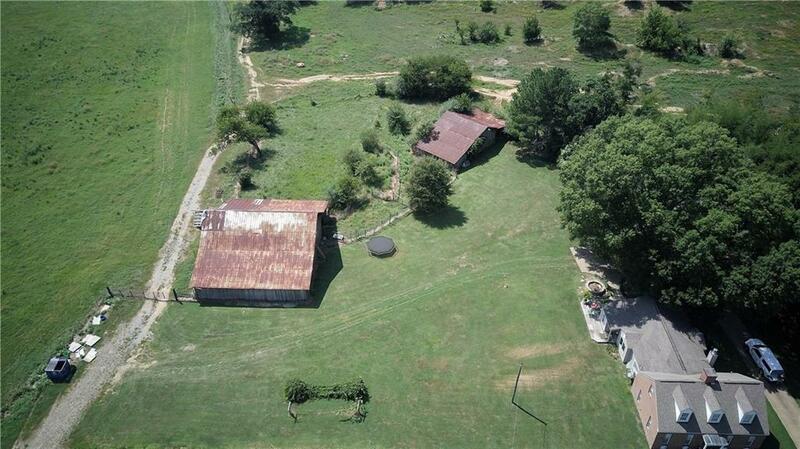 Many opportunities for this property. 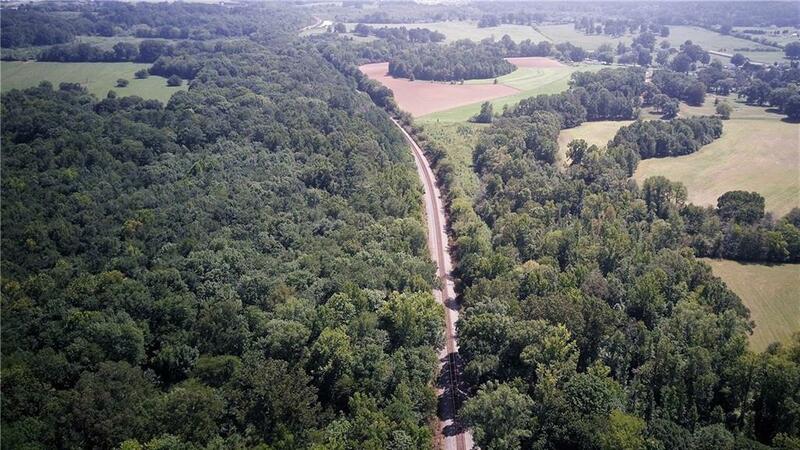 2500 feet of Road Frontage directly on HWY 41 and 890 feet of Rail Frontage on the back side of the property. Approximately 2500 sq ft residential home located on property with a 30 x 30 detach garage.